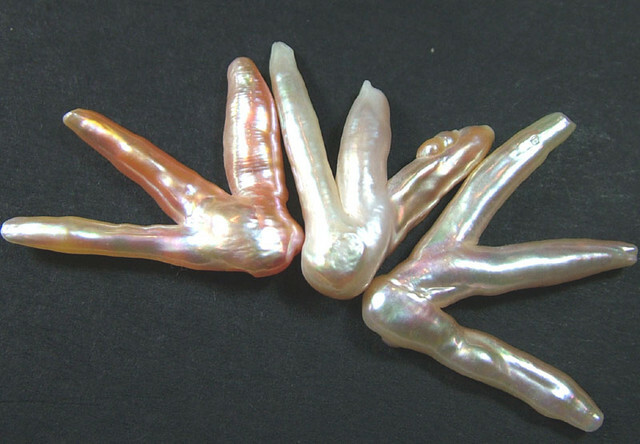 This is a parcel of fresh water Keshi pearls hand selected because of there feet like appearance.Only a small percentage of free shaped pearls have this interesting look. 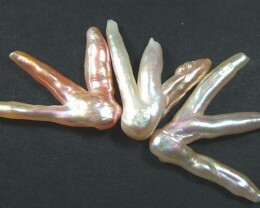 Keshi pearls have been formed in a very unique manner as compared to the usual method of pearl formation. 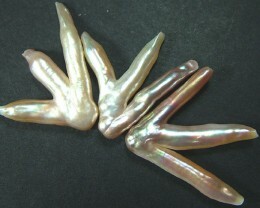 Typically pearls are formed within a substance such as a piece of mollusk in an oyster. The layers of nacre continue to grow as long as oyster is alive which results in the formation of pearl. 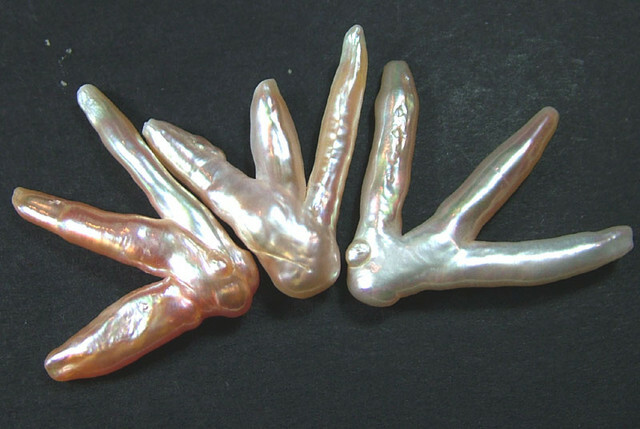 On the other hand keshi pearls are generated in two methods, in first method keshi pearl are formed when oyster rejects and spits out the substance which is nucleus. It gets finished before the pearl develops. 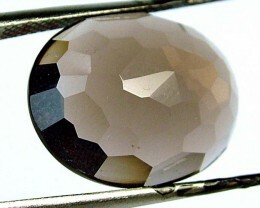 In Second method nucleus fractures and form two different pearl sacs that is a circle of nacre and eventually a “pearl”. 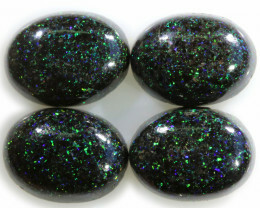 Keshi pearls are popularly known as poppy seed pearls or seed pearls. They result from freshwater or saltwater. 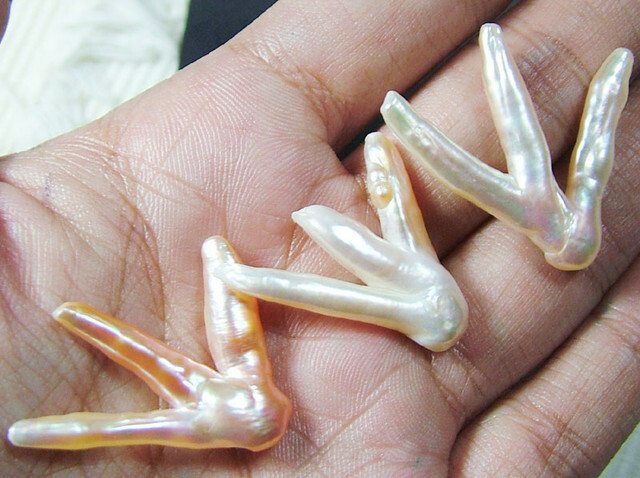 They are quite small in size because of the lack of nuclei which defines the shape of pearl. Keshi pearls are available in variety of colors and overtones which are commonly known as luster and orientation of pearl. These qualities result from the composition of solid nacre as the nucleus is expelled out of the oyster and remaining is only the nacre outside. In the USA the rules of the Federal Trade Commission offered acceptable and objectable treatment and improvements upon pearls. These standards are also agreed upon by European contries also. BLEACHING : Only a general description can be given here. The Japanese harvest is certainly always bleached and the same is true of the Chinese Akoya production. Bleaching is an age-old method which was also applied to natural pearls. George Frederick Kunz wrote in 1908 that dealers in Bombay immersed their pearls in water-filled bottles and then placed them in the sun on their roofs. The Japanese factories use a weak solution of hydrogen peroxide. In addition, the pearls are slightly heated over a prolonged period of time or are placed under an intensive light source which produces white, fluorescent light. Sometimes only a light source is used and sometimes this is replaced with ultraviolet light. The pearls are placed in wooden boxes which are painted white on the inside or are lined with an aluminum foil. The bleaching process changes the color pigments contained in the organic substance. The time required is between seven to sixty days, and it is applied until the pearls have reached a uniform white color. 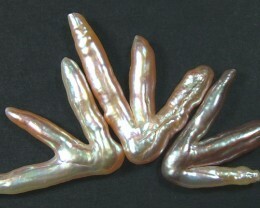 A period of more than thirty days may prove damaging to the pearls, as they may begin to show cracks due to the progressive desiccation of the conchioline substance. PINK COLORATION: About 95 per cent of all pearls in Japan are treated with a coloring agent after the bleaching process, producing a light even hue and a more or less pink overtone. The coloration is hardly perceptible and can be compared to a cosmetic treatment. The method was already applied before WWII when eosin a vegetable dye was used. 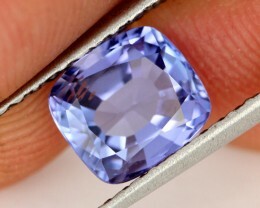 The actual process may take up to sixty days and the pearls are usually heated slightly as well. Other coloring agents, as for instance cobalt salts, are probably used in place of eosin today, but information is kept strictly secret. Both the bleaching and the dyeing processes require experience and knowledge and there is never a guarantee of achieving the required result. 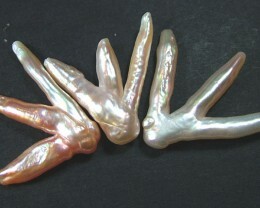 Different pearls react differently to the same methods of treatment and there is always a certain risk, although the techniques have been perfected over the last few decades and most factories can achieve the results they want.The pink coloration is more or less accepted in the trade as long as it is permanent, does not look artificial and cannot be recognized at the drill hole or the surface of the pearl. ARTIFICIAL BLACK DYEING WITH SILVER SALT: Treatment with silver nitrate solutions (AgNO3) is applied since the nineteen thirties to Japanese Akoya cultured pearls. The method was used at the end of the 19th century in the mother-of-pearl industry and natural pearls were also dyed this way. The pearls are immersed for a period of several days or weeks to several months in diluted silver nitrate solution (the dilution ratio is 3 to 4 per cent) and are kept in a dark room. After this, they are exposed to a strong light source (either sun light or artificial light) or they are treated with hydrogen sulphate. Both methods lead to the deposition of metallic silver in an extremely fine distribution in the pearl, causing the dark color. 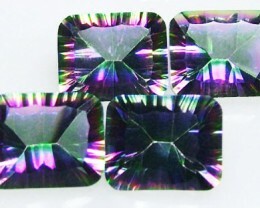 The method enables the production of lighter or darker hues, depending on the quantity of silver produced. 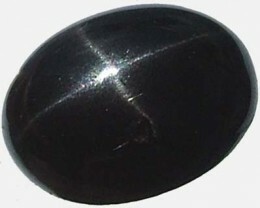 An immersion period of several months is required in order to produce truly black colors while shorter periods lead to more brownish or grayish hues. This means that the nucleus remains white, while the outer pearly layer takes on the dark color. The deposition of silver seems to concentrate in the conchioline layer which is often present between the nucleus and the pearly layer. The distribution of silver gets less towards the surface of the pearl. In the case of undrilled pearls diffusion of silver oxide starts however from the surface while in the case of drilled pearls the silver solution will more directly find its way to the border area between nucleus and outer pearly layer. Artificial yellow and golden colors now come mainly from Japan, where different methods are apparently used. Some companies are supposed to use organic dyes, which have the disadvantage, however, that they fade under strong light and tend to develop an irregular distribution of color. Other companies are reported to neither apply bleaching nor dyeing but to use a method which has remained undisclosed so far, but produces a permanent color change. 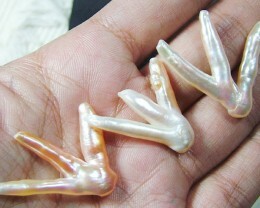 The sale of artificially dyed pearls is only a problem if the treatment is not declared. 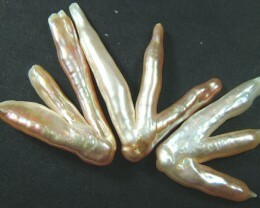 The artificial golden colors are therefore not really a danger to the market, but they are not good for the image of the South Sea cultured pearl, as they create uncertainty. The majority of treated pearls are sold without disclosure. The lower prices do, however, reflect the facts and buyers should be on the alert. It cannot be denied that artificially dyed pearls of strong golden colors are occasionally offered on the market for the same high prices as natural golden pearls. 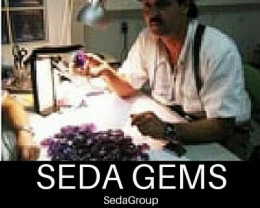 This means that the consumer can only rely on the integrity of the jeweler and the jeweler is well advised to buy only from reliable importers and dealers. CHINESE FRESH WATER CULTURED PEARLS: Freshwater Pearls come in white and pastel colors from pink to purple all other colors should be considered dyed. In 1997, artificially dyed black Chinese freshwater cultured pearls in round shapes and sizes of up to 11 mm were offered on the market in Hong Kong. Since then, large quantities have reached the international market, where they can be purchased at reasonable to low prices. They have an astonishing resemblance to Tahitian cultured pearls, as they almost perfectly replicate the green to purple overtones and are already called “peacock pearls” in the Asian pearl trade. Several companies in Hong Kong offer the treatment and are often speaking of “laser treatment”. However, this is not true and neither is irradiation used. Although the exact method has not yet been made known, it is probably correct to assume that silver salts and other coloring agents are used.